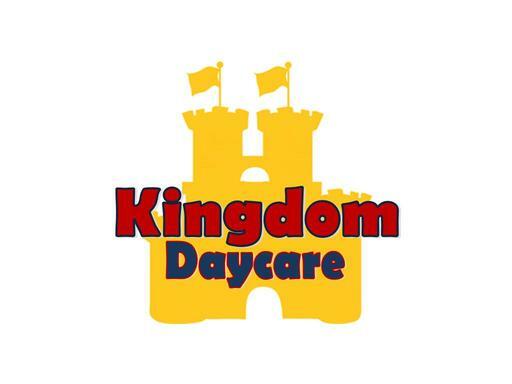 KingdomDaycare.com is a fantastic domain name for a daycare or childcare business. This domain can be branded easily and effectively with curriculum as well, making it a great option for churches or academic programs. Don’t settle for just any daycare domain… Whether your daycare business is large or small, KingdomDaycare.com will help you begin building a royal daycare business!